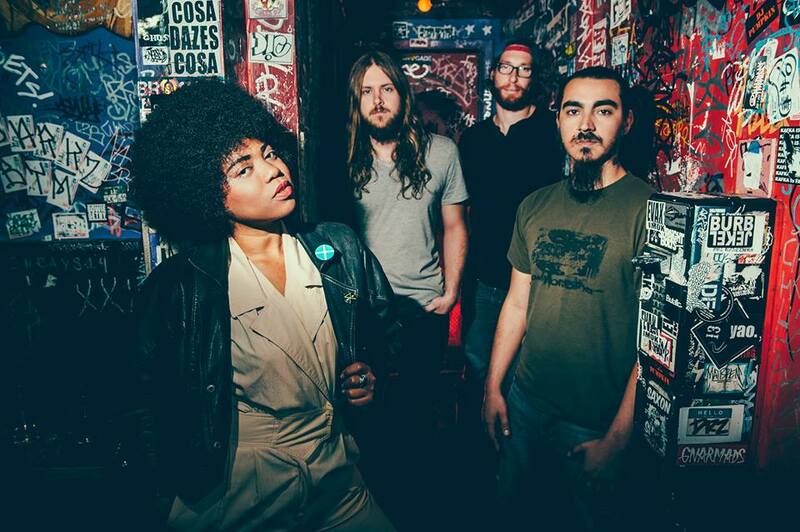 The Seratones will be in Brooklyn tonight. See below for details. The Seratones released their album Get Gone in May 2016. You can pick it up HERE.